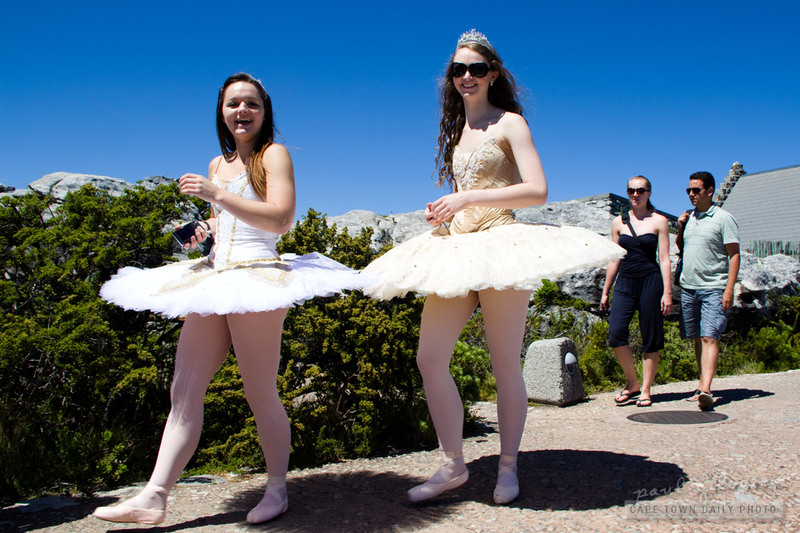 These ballerinas seemed to be in an awful hurry (heading towards the "exit" sign at Table Mountain's upper cable station), so I never had a chance to ask what they'd been doing on the mountain. I pretty sure that they felt a little too much in the limelight and wanted to change out of the tutus as quickly as possible. Posted in Activities and tagged ballet, people on Friday, 28 October, 2011 by Paul. 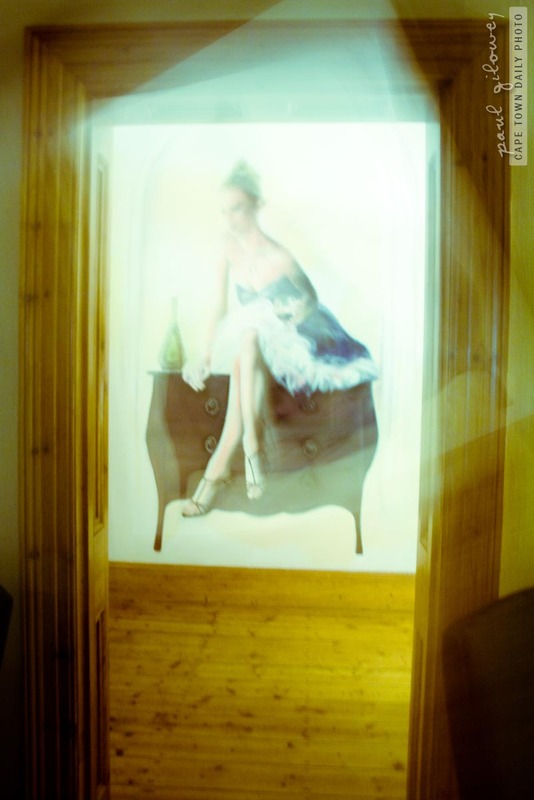 I'm not sure that this is in fact a ballet dancer; her shoes seem to indicate otherwise. However (and don't you think this is clever of me? ;) ), now that we're on the topic of shoes, I found out that Cape Town City Ballet will be presenting the story of Cinderella at the Artscape Opera House between 17 and 24 December, with music by the Cape Philharmonic Orchestra. Don't you think this would be a magical way to build up towards Christmas (assuming you celebrate Christmas)? Posted in Events and tagged ballet on Sunday, 12 December, 2010 by Paul.